Small apartments obviously come with too few rooms. But it is possible to create space within space to be able to enjoy the compact living. There are quate a few ways to divide and maximize space in a small apartment. 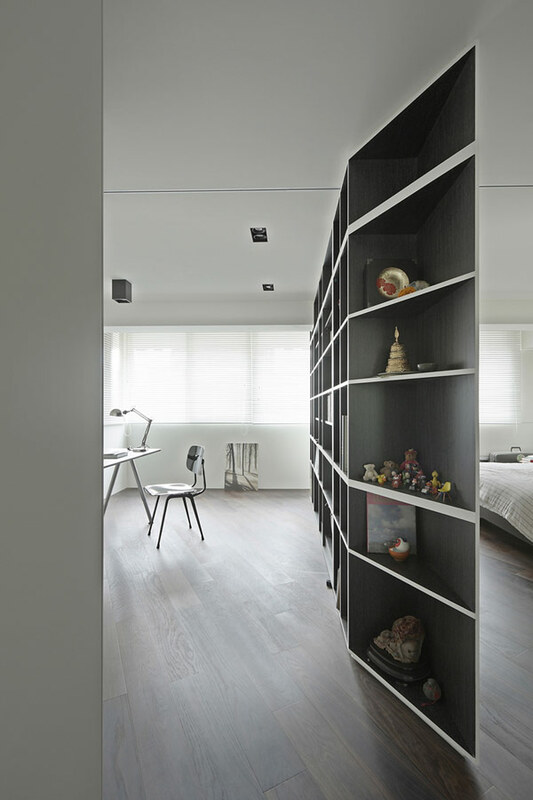 From simple dividers to architectural additions a small apartment can be transformed to have more rooms. Using anything from a simple screen to a divider wall that includes storage and other features can help to create more rooms in a small apartment. Open shelving can be helpful in smaller homes to avoid creating boxy rooms while the divider wall with storage is a great way to create a separate room in the house or bring in a new zone to the apartment like a kitchen or bedroom. The dividing systems can feature folding beds, tables, storage space, and even built-in features like kitchen. A closet or a balcony can be redesigned into a whole room or an extension which will maximize the space in a small apartment and create a new zone for living, sleeping or working. Using all the given space efficiently is the key to creating convenient design in a small apartment. Speaking of using all the space you have. 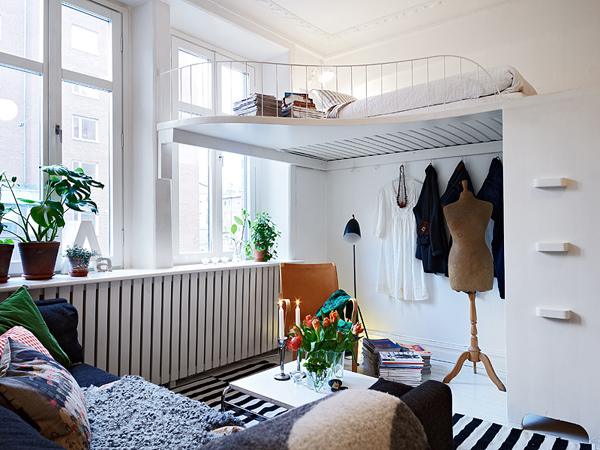 A loft bed or home office can be created in a small apartment with high ceilings. Carefully measure the space where you are going to install the loft to make sure it will fit the apartment without making it look smaller. Use a professional architect’s services to install the loft or at least be sure to consult a professional architect before doing it yourself. The loft should be sturdy and properly constructed to avoid accidents and injury. 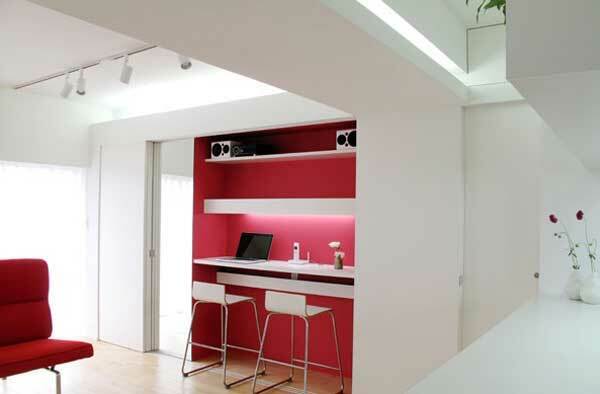 The space under the loft can double as storage, home office, study, or even another room. It all depends on the size of apartment and the size of the loft. The loft can be created from any materials from wood to metal. The loft can be of any shape and style that suits the apartment design.